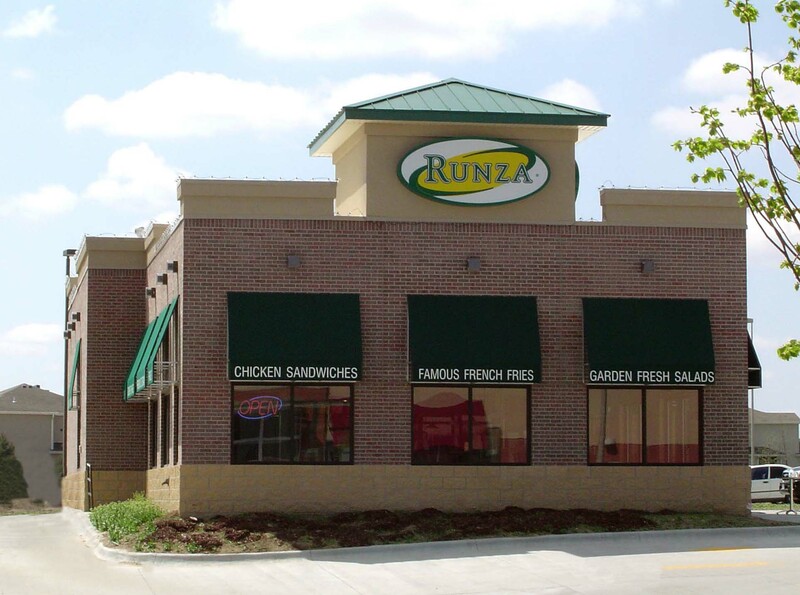 Runza – Kingery Construction Co.
Kingery Construction Co. teamed with Runza National in 2007 to build several new restaurants in the Lincoln and Omaha markets. 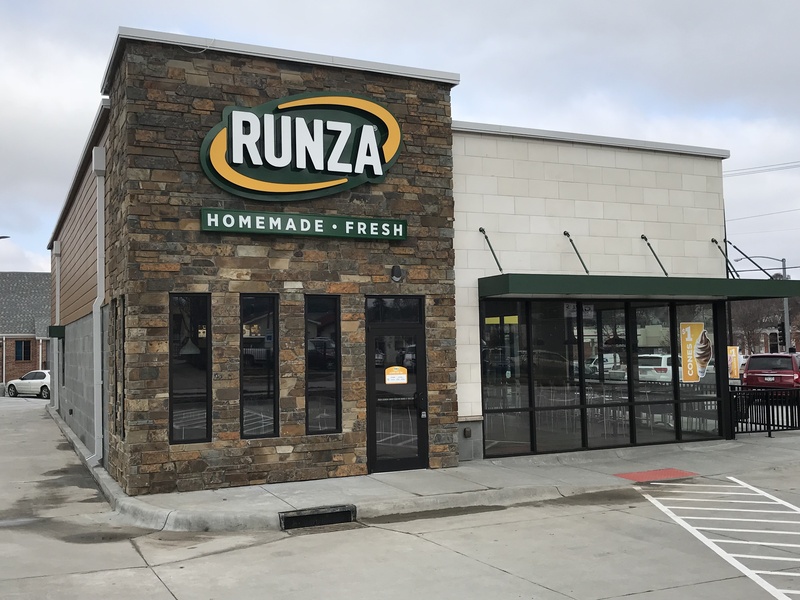 To date, this partnership has produced 7 locations, the with most recent, in Omaha, being completed in May 2018. 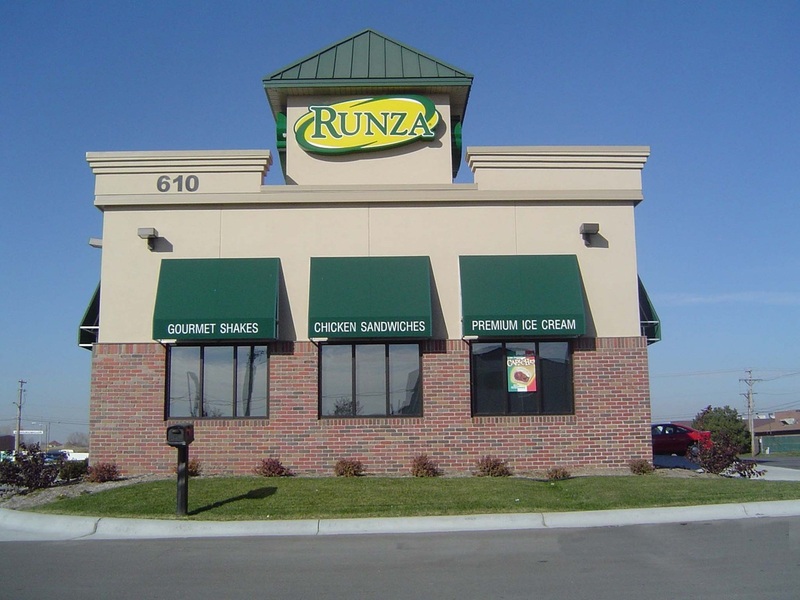 The high standards of Runza National have remained as the design of the restaurants has continued to evolve. 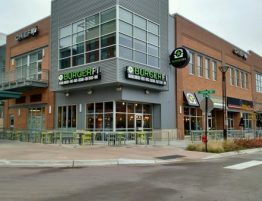 Updated finishes and modern styling bring a fresh, new dining experience to the consumer. 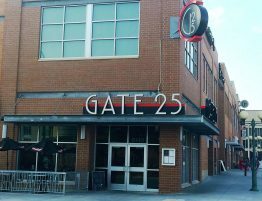 Exteriors elements are designed to match the style of the development location and bring a uniqueness to each restaurant.